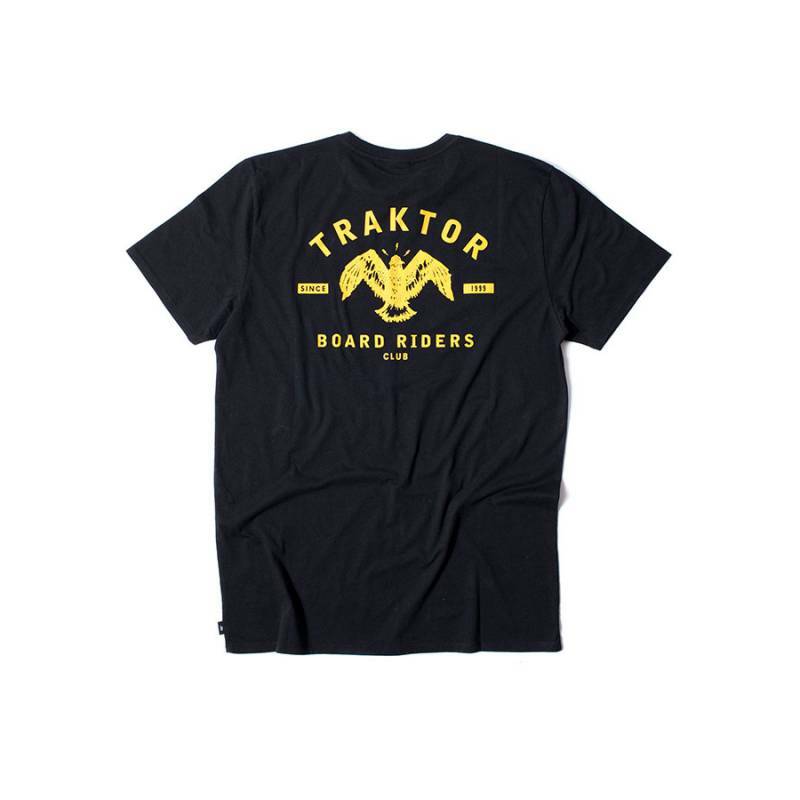 New Traktor Board Riders Club Eagle Tee. 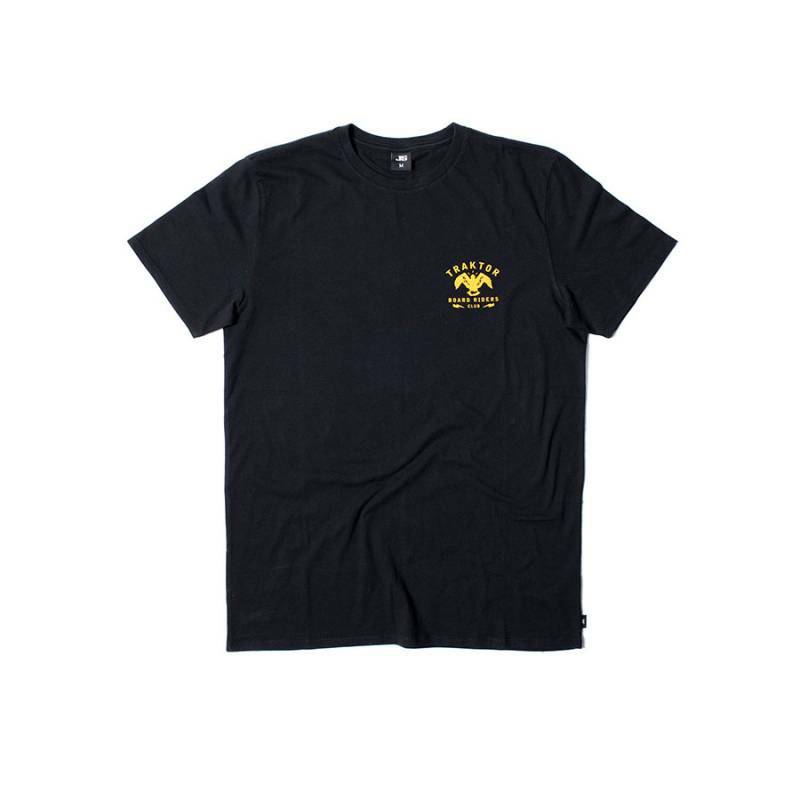 Pre shrunk, 150 gsm, combed (soft) cotton. Super soft hand feel for the prints.